Julee has been working with children with autism and other special needs for over 15 years. Her first introduction to ABA was at the Blue Ridge Autism Center in Roanoke, Virginia in 2004. Upon moving to the Chicago area in 2007, she began working at Chicago Education Project where she met CABS director, Amanda Parker. Julee received a Master’s degree in special education in 2010. She began pursuing her BCBA in 2016, and will sit for the BCBA exam in May 2019. During her 17 year career, Julee has worked with children as young as 18 months to 18 years. She has worked as a behavior therapist, behavior consultant, and special education teacher. For the past 9 years, she has taught in special education classrooms for children with autism or related disorders in Rome, Georgia. 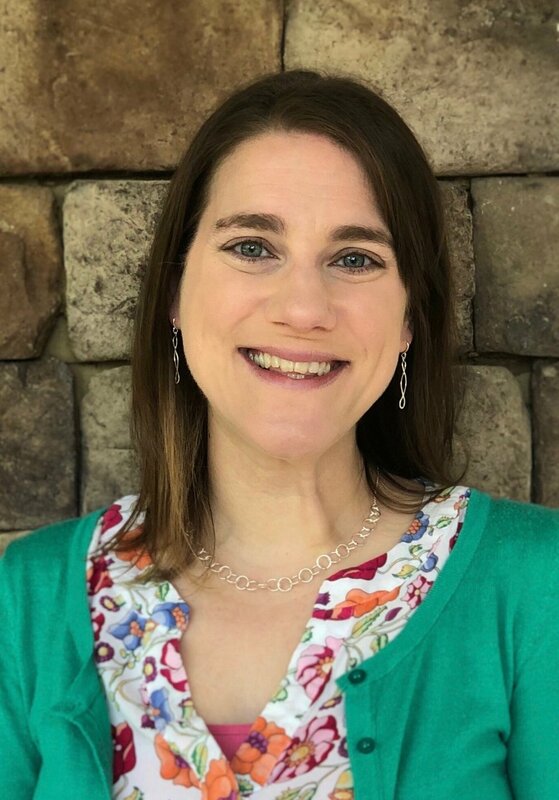 In these roles, Julee has provided services for children in a public school setting in which she has designed and implemented skill acquisition programs and behavior plans using her ABA training. Julee believes that children learn in many different ways. She seeks to find what works for each child and will collaborate with therapists and families to determine how to best meet each child’s needs.